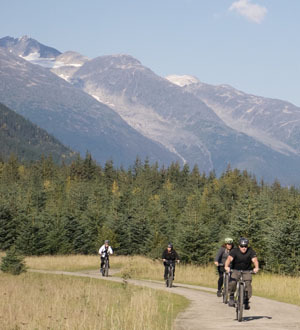 We offer rentals in both Haines and Skagway, as well as for longer trips around Southeast Alaska and the Yukon. Choose a shop below to learn more about our rentals, and to make a reservations. 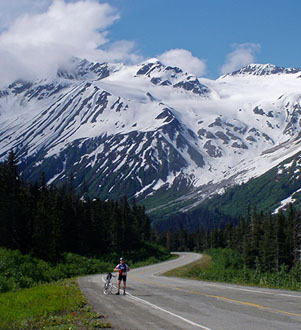 Our bicycle touring and camping gear can be rented through the Haines Shop. All bicycle rentals include a helmet and lock. Many other accessories, including bicycle touring and camping gear, are also available to rent.